There are many reasons why you are looking for information on how to migrate Magento 1 to Magento 2 platform. 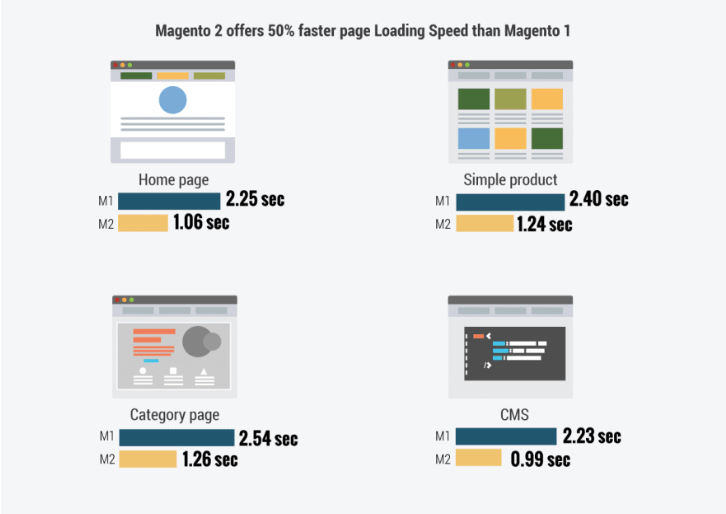 You might be no longer satisfied with online store performance, the loading speed and the design of your Magento 1 website. Our recent client, one of the leading second-hand forklift dealer from Germany, has faced with exactly the same kinds of issues. Also, the company was no longer satisfied with high website maintenance cost, the absence of an integrated payment gateway as PayPal, and too low conversion rate, caused by long checkout process on Magento 1. Therefore, he hired us for Magento 1 to Magento 2 data migration. 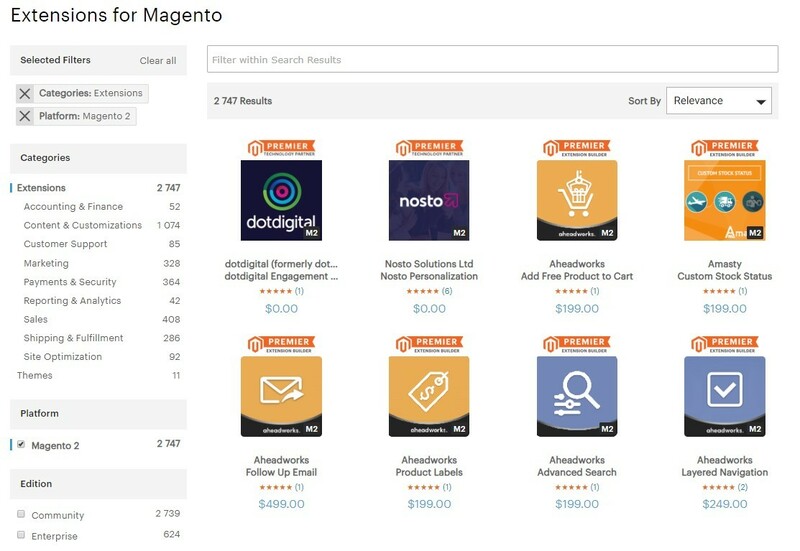 With Magneto 1 to 2 migration, the company received the brand new online store on a powerful platform with enhanced functionality that meets the customer business needs. If you also consider moving from Magento 1 to Magento 2, below we share even more reasons why it matters. Why do Magento 1 users need to migrate to Magento 2 as soon as possible? The main reason to switch to Magento 2 is that the platform representatives have officially announced that they will stop supporting Magento 1 by June 2020. The platform will no longer release updates for plug-ins and modules. Since the migration is a complex and long project, you should start planning the migration in the first quarter of 2019 to have the migration project fully scoped and quoted in advance. The security of an online store has a direct influence on your online store success. When Magento stops supporting Magento 1, the platform will stop releasing the updates for security patches and your customers’ data will be threatened. If you consider moving from Magento 1 to Magento 2, keep reading. Below you will learn about Magento 2 advantages to consider for your e-commerce business success. What are the Magento 2 advantages? Around 50% of e-commerce stores, powered by Magento 1, consider Magento 2 migration because Magento 2 has the number of significant advantages described below. Modern online shoppers want to have short checkout process. 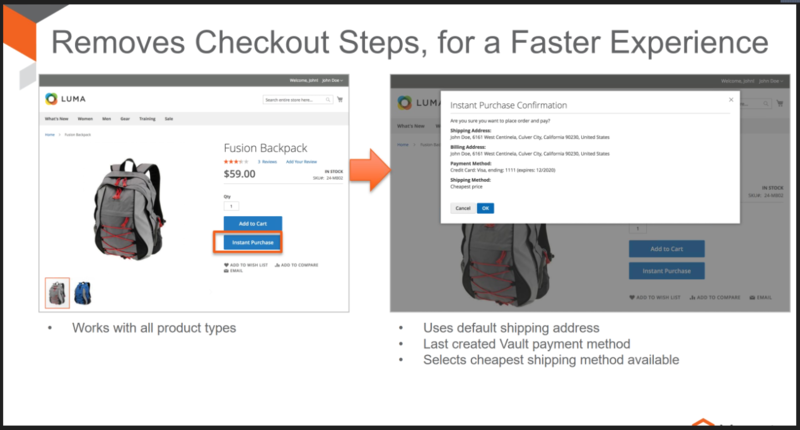 Magento 2 has integrated instant purchases feature, which optimizes the checkout. The instant purchases button redirects customers to the confirmation page, where they can place an order. This way they avoid the long account registration process. In addition, integrated payment gateways, such as Braintree and PayPal, save previous credit card information for the checkout and cut the time for placing the order. Around 40% of online orders came from mobile devices. 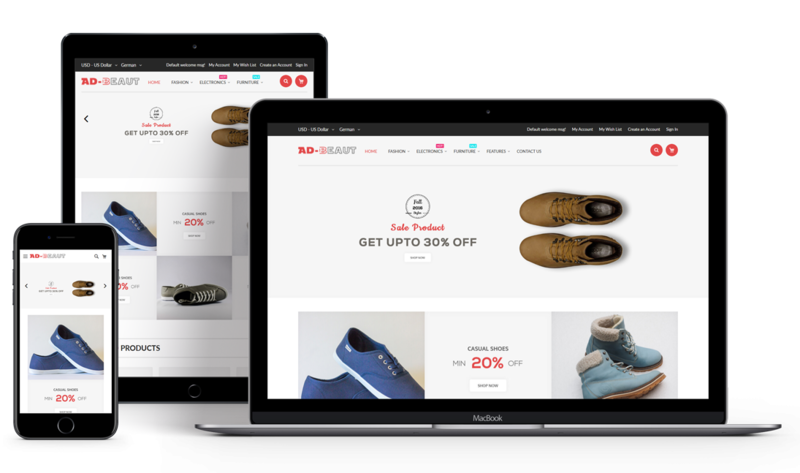 To keep up with the modern trends, your online shop should provide great shopping experience even for mobile shoppers. Unlike Magento 1, Magento 2 templates are responsive by default. In addition to increased page loading speed by 50%, Magento 2 has improved onsite search and mobile friendly checkout that help receiving even more orders from mobile device users. The attractive design is a must for an online store since it influences the customers buying decision. Magento 1 templated with too long checkout process and the absence of responsive design no longer satisfies modern shoppers demands, that is why you lose your potential customers. In the same time, Magento 2 with guest checkout has tons of attractive templates, responsive to screens of any devices by default. The website performance is key for high conversions. The long website loading speed results in high abandon shopping cart rate. Magento 2 can handle roughly 40% more orders each hour with up to 70% faster add-to-cart times than Magento 1. To make your business strategy even more effective, you need to keep your eye on important business metrics. 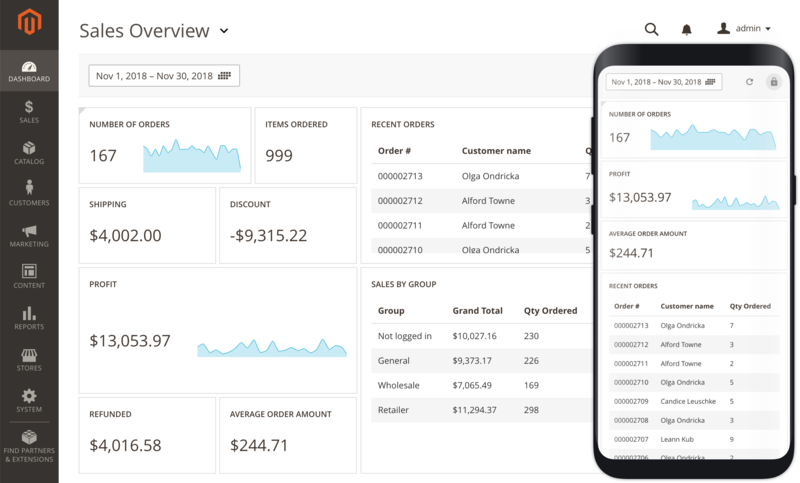 Magento 2 features of advanced reporting allow you tracking 20 online store reports right from the admin panel. To increase the retention rate, you need to build strong relations with your customers via e-mail. 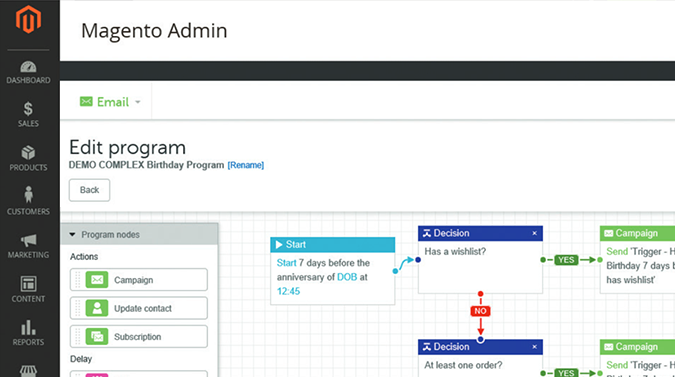 Magento 2 has integrated Dotmailer, the e-mail marketing automation tool. You can create automated marketing campaigns for SMS, Push, e-mail and other channels. Since you are aware of Magento 2 benefits, let us move on and dive into the Migration process, described below. In our experience, Magento 1 to Magento 2 data migration is a very complicated process, which requires serious preparations. For that, we recommend hiring Magento developers who will complete the migration without the loss of any important data. 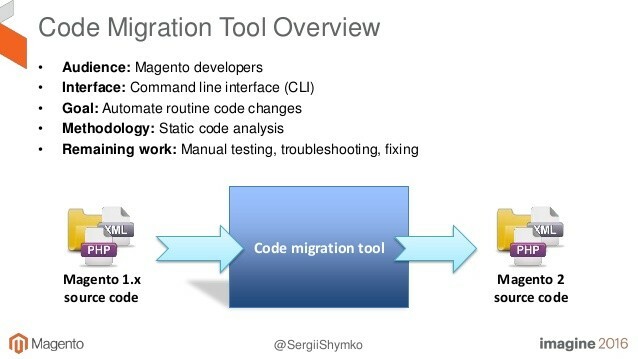 With this in mind, let us look at Magento migration steps in more details. Since the migration to Magento 2 is very complex, it could lead to severe data loss. To keep your product and customer information, together with meta titles, tags and description, we advise you to make a backup of your current Magento website. For that, we use external hard drives, cloud storage or Zip Drive. 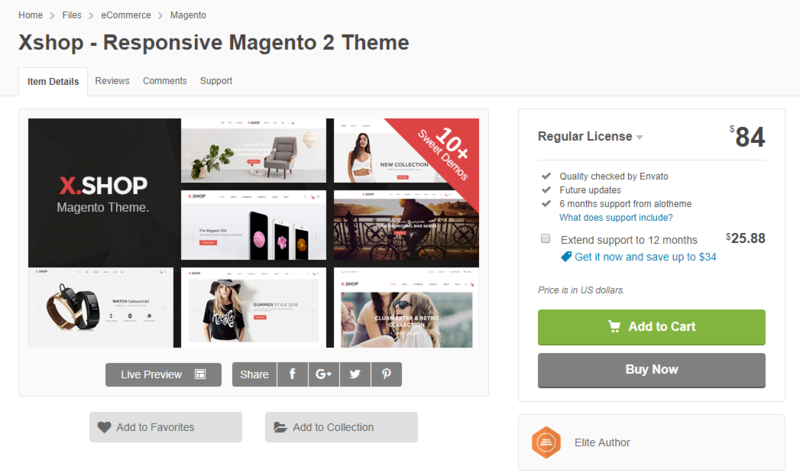 As you might know, there is no way to convert the Magento 1 theme to Magento 2. Therefore, we offer our clients several options. We can set up a Magento 2 theme and customize it to replicate the design of a previous Magento store or develop a custom Magento 2 theme that will meet your business goals perfectly. It is impossible to convert the Magento 1 module to Magento 2. To add Magento 1 extension to Magento 2 with the same features, you will need help from developers. For our clients, we find and integrate extensions with the same features developed for Magento 2. Alternatively, we can develop custom extensions for Magento 2 store from scratch. Since Magento is an open-source platform, your Magento 1 online store is running on custom code. To migrate it to the Magento 2 platform safely, we usually use a Code Migration Toolkit for easier custom code migration. The final step is to transfer your entire website’s data and adjust it to a new structure of Magento 2. Usually, we migrate customers from Magento 1 to Magento 2, as well as product description and prices, and other information. 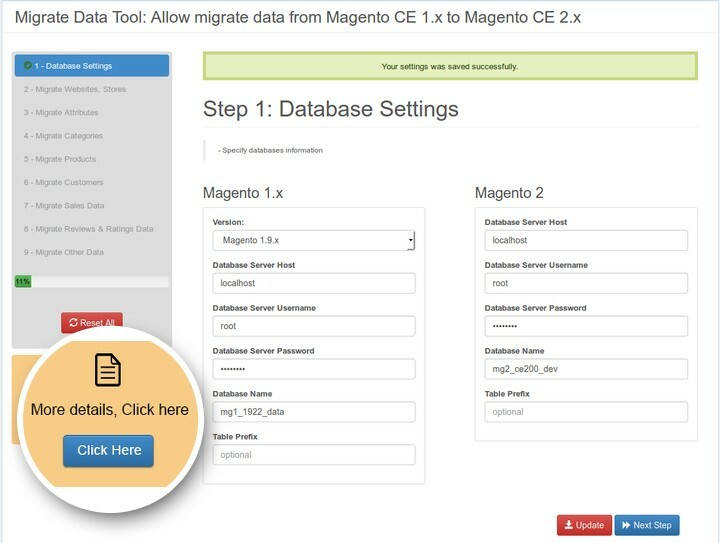 If your Magento 1 store is running on Magento 1.6+ edition, your e-commerce team can use Magento 2 Data Migration Tool for automated migration. In other cases, to migrate data from Magento 1 to Magento 2, they will need to develop a custom plug-in. After the data migration, we usually conduct thorough testing of the new online store to ensure that the important data was migrated correctly and the new online store is bug-free. Losing important database assets. 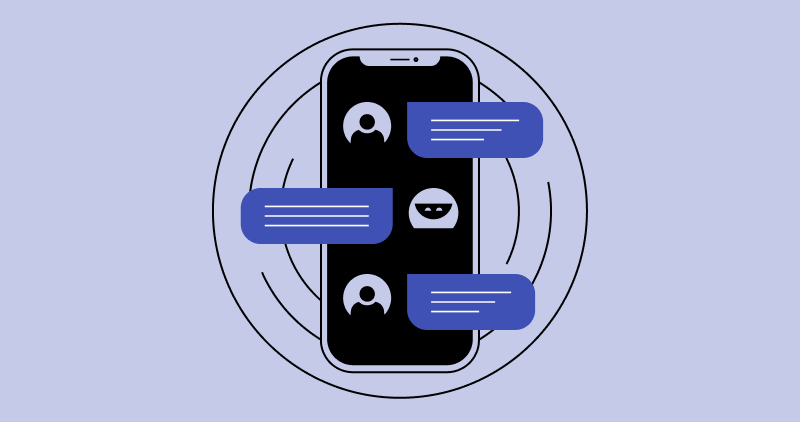 The most common issue for not tech people, who conduct the migration without developers, is a loss of databases with information about customers and products. Such loss has a negative impact on any online business. Thus, we recommend hiring the team of Magento developers who know all the nuances of such a process. Losing SEO ranking. 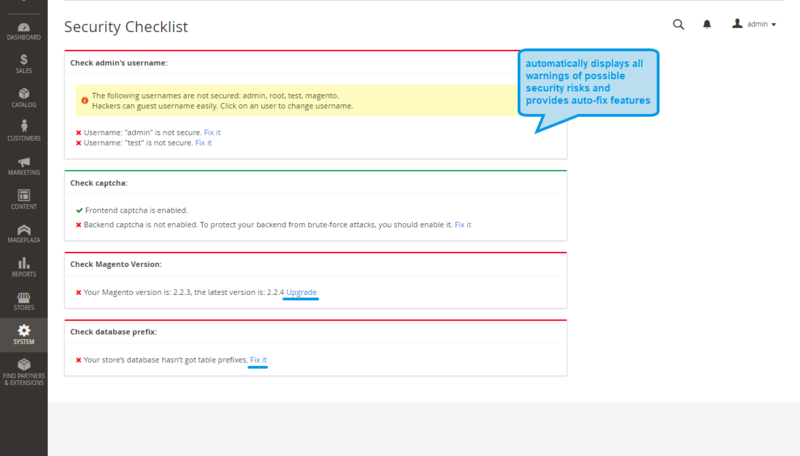 During the migration, the URL’s you your products, categories, and CMS pages could be changed. We recommend figuring out existing 404 error pages on the new website and fix them with 301 redirects. In addition, you can handle all of the URLs for layer navigation and pagination, so you can avoid duplicated content. What results does Magento 1 to Magento 2 migration bring? The decrease in abandoned shopping cart rate. Instant purchases feature and improved loading speed provides customers with a fast checkout and reduces the abandoned shopping cart rate. The increase in the number of sales. Since Magento 2 is powered with Elasticsearch, online shoppers will find and buy the product faster, which leads to a high conversion rate. More conversions from mobile devices. With responsive design, you will receive even more orders from mobile device users. As a result, you will increase the number of conversions as well as income. To receive a detailed estimation on migration or more information about Magento 1 to Magento 2 migration steps, fill in the form. We will get in touch as soon as possible.